Creating a children’s Bible storybook that reflects excellence in biblical scholarship as well as diversity among today’s families were among the goals for a new publication by a Vanderbilt Divinity School adjunct faculty member. 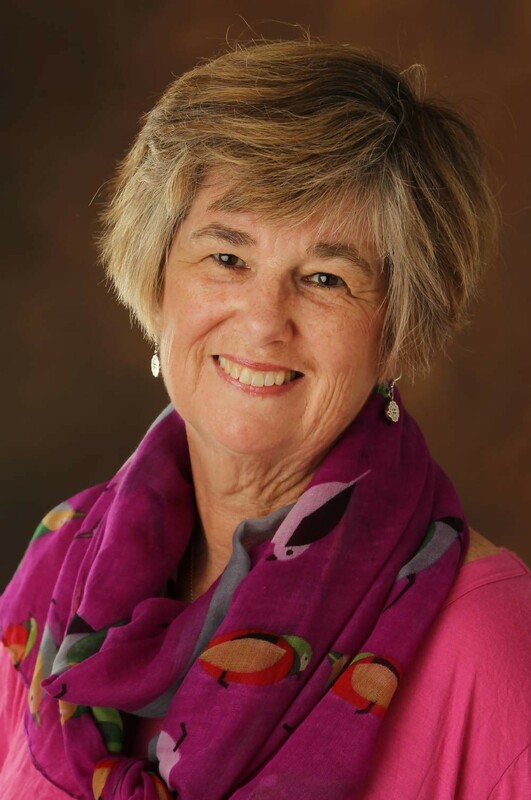 “Some Bible storybooks are great, but others are really bad from a theological perspective,” said Elizabeth F. Caldwell, a visiting professor in religious education who teaches and writes about ministry with children, youth and families. 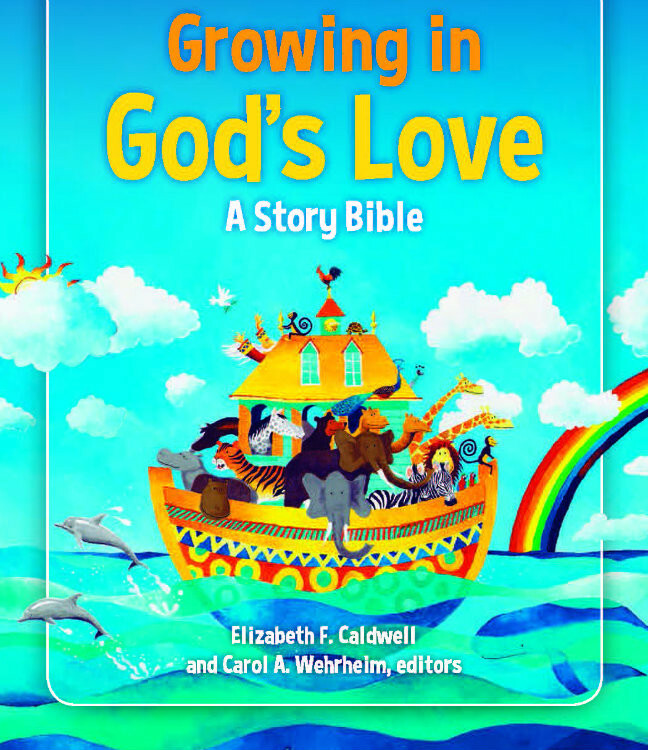 Caldwell, professor emerita of pastoral theology at McCormick Theological Seminary, and Carol A. Wehrheim are the co-editors of Growing in God’s Love: A Story Bible (Westminister John Knox Press, 2018), with several Vanderbilt Divinity alumni/ae and students among the contributing writers. “After taking a critical look at about two dozen Bible storybooks, I was inspired to start work on a new one focused on good contemporary biblical scholarship, which is rarely found in Bible storybooks for children,” Caldwell said. She cites the popular children’s story “Jonah and the Whale,” in which an Israeli prophet lived in the belly of a gigantic fish for three days and three nights before being spit out safely. Growing in God’s Love features diverse artwork from more than 20 artists to appeal to a variety of people and learning styles. “For example, we wanted to show a variety of ethnicities and skin tones among the characters who are depicted,” Caldwell said. Two parable stories in Who Counts? 100 Sheep, Ten Coins, and Two Sons, co-authored by Amy-Jill Levine and Sandy Eisenberg Sasso, have been republished in Growing in God’s Love. Levine, University Professor of New Testament and Jewish Studies, holds the Mary Jane Werthan Chair in Jewish Studies at Vanderbilt. 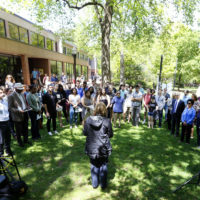 Contributing voices to Growing in God’s Love include Vanderbilt divinity students Sarah C. Kientz, Anita Peebles, Anna Register and Luther Young; alumnae M. Evelyn Graham, MDiv’15; Cathy Caldwell Hoop, BA’83, MDiv’12; and Sarah McWhirt-Toler, MDiv’17. Parnassus Books will host a book-signing and storytelling with Caldwell at 2 p.m. Sunday, Feb. 25.